Planned Lifetime Assistance of New Jersey (PLAN/NJ) is a unique, not-for-profit agency that provides practical solutions, thus lessening the fear and anxiety families experience when planning for the future. We help deliver the legal, financial, and independent living supports people need and deserve. Our services ensure that people with disabilities are safe, secure, and thriving, now and in the future. Barbara recently wrote us to explain why she relies more than ever on PLAN/NJ to help her brother Dennis maintain greater safety and well-being. Her letter is below. A guitarist who once lent technical expertise to touring musicians, Dennis now relies on Guardianship support from his sister Barbara. PLAN/NJ supports Barbara with ongoing trust administration and with life planning advice to enhance Dennis' safety and well-being. I’m writing to share our story and to thank your entire organization for the growing support you’ve given me and my brother Dennis this year. I will be going in for surgery in January and I am so glad to know that Dennis is settled. It is a great weight lifted off my shoulders, thanks to your caring staff members. 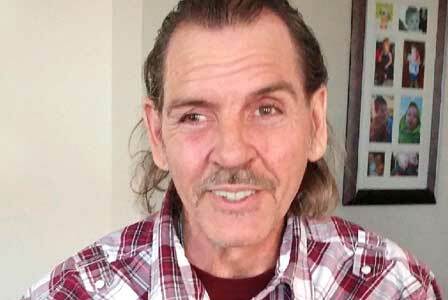 Dennis was 44 when he fell from a roof while working. Before his accident, he had been on the road with Bon Jovi, Fleetwood Mac and Cher providing technical support. He was great at his job and he was a terrific guitarist. I guess you would have to be, to jam with some of those guys… Sadly, he spent many months in a coma and years rehabilitating from the injury, and he will live with visual and cognitive impairments for the rest of his life. 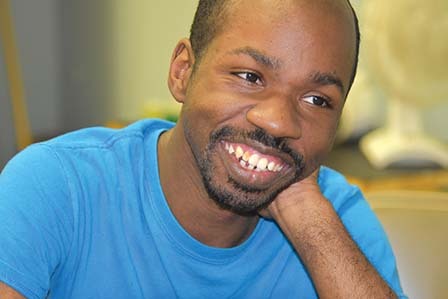 PLAN/NJ’s trust administration services helped us establish a special needs trust for Dennis to enhance his quality of life while protecting his public benefits. Little did I know that as the years went on, we would need PLAN/NJ’s help even more. Dennis is very social and capable. He loves taking long walks, and unfortunately had another accident while out on a walk and now needs additional treatment and support. PLAN/NJ is helping Dennis move to a residential facility for those with traumatic brain injury, where he will have his own bedroom and receive cognitive rehabilitation and therapy. Because the PLAN/NJ social services department understood where he could get this care, and how to access the public benefits he needs for his support, he will have a new home and receive much needed additional services. I am Dennis’ only sibling and I live out of state, so I am extremely grateful for the expertise and peace of mind PLAN/NJ provides me and my brother each day. I remain his Guardian and they are my compassionate, knowledgeable guides to providing the best life I can for my brother. 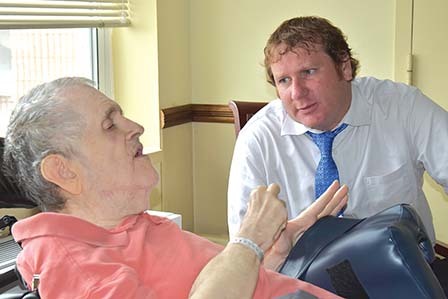 With PLAN/NJ’s guidance I am able to remain in control of decisions about Dennis’ living arrangements, medical care, and other personal matters. From the bottom of my heart, and on behalf of Dennis, thank you! Wrap-up your holiday shopping at smile.amazon.com/ch/22-2885785 and Amazon donates to Planned Lifetime Assistance Network of New Jersey. PLAN/NJ helps plan for and provide the legal, financial, and independent living supports they need and deserve, now and in the future.